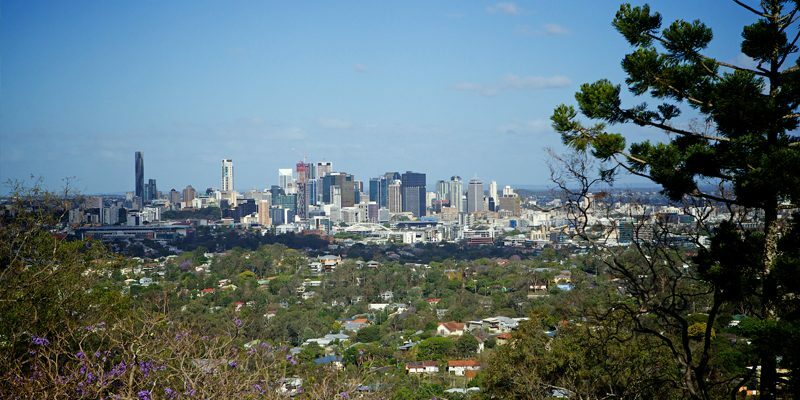 Nestled on the foothills of Mount Coot-tha, Stuartholme is only six kilometres from the Brisbane CBD. 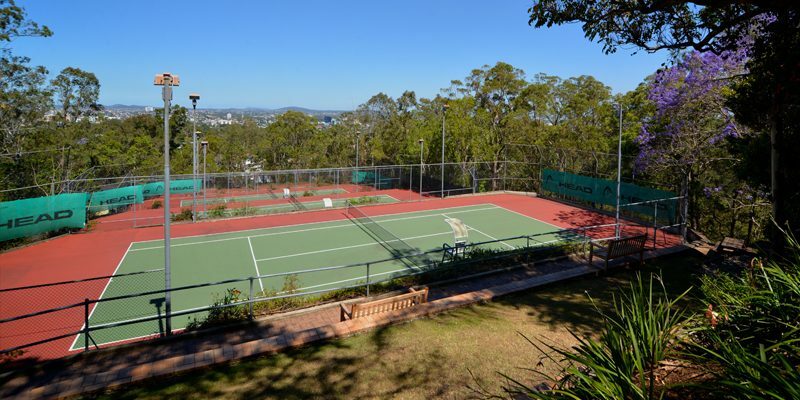 With spectacular views across Brisbane city and Moreton Bay’s beautiful islands, the Schools’ 21 hectares of unspoilt beauty is an ‘educational sanctuary’ from the hustle and bustle of inner city life. Wheelchair access through a system of lifts ensures inclusive opportunities for all members of our community. Stuartholme has a comprehensive range of sporting facilities on-site. 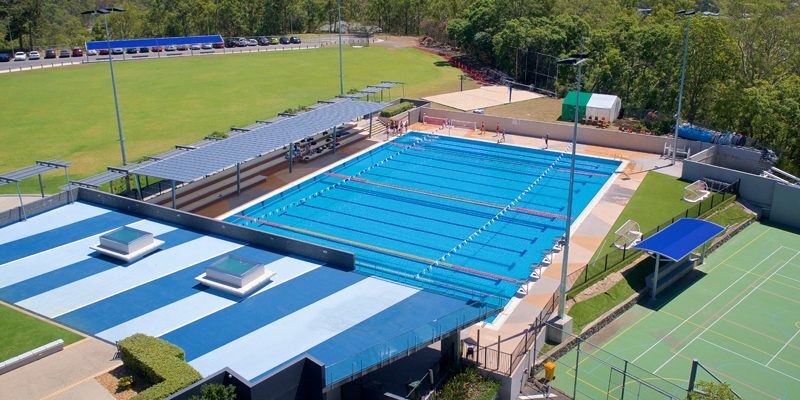 The grassed oval and Aquatic Precinct together with five tennis courts (some being marked for netball and basketball) are available for students to use whilst participating in some of the 47 co-curricula activities on offer. The nearby Brisbane River also offers a superb training site for rowing. 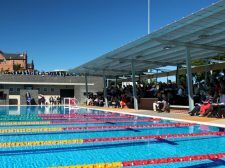 As part of the School’s Master Plan, a new multi-purpose learning and sports facility are in the planning stages. The School’s Joigny Building houses impressive facilities for music, art, theatre and information systems. 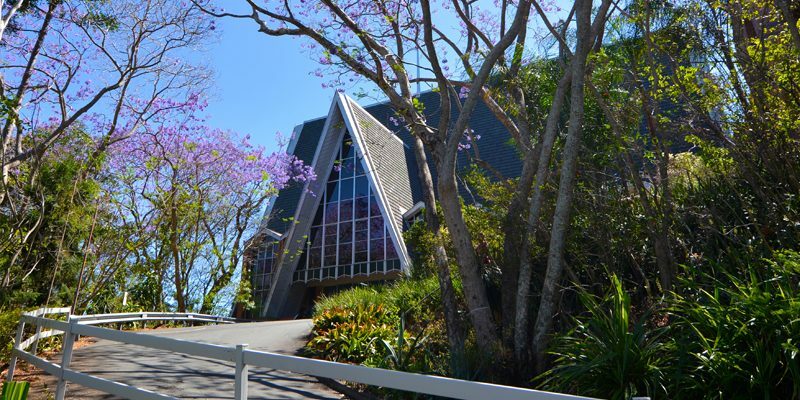 The music facilities include three large classrooms, six rehearsal rooms and a recording studio. 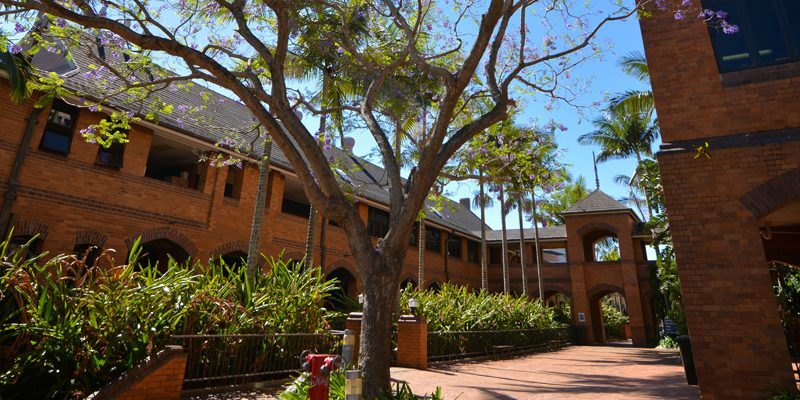 Art classrooms are complemented by a sculpture courtyard and kiln and support the School’s long tradition of creating, acquiring and displaying works of fine art. The Stuartholme-Behan collection of Australian art works is on loan to the University of Queensland with many other pieces adorning the halls and elegant rooms of our Main Building. 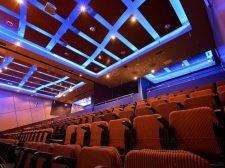 Performing arts events are very well catered for with the 485-seat, air-conditioned theatre, tree-top level Green Room and spacious foyer. The main theatre can also be divided, by means of operable walls, into two smaller theatres; each seating 150, and a performance area comprising the stage and floor area. 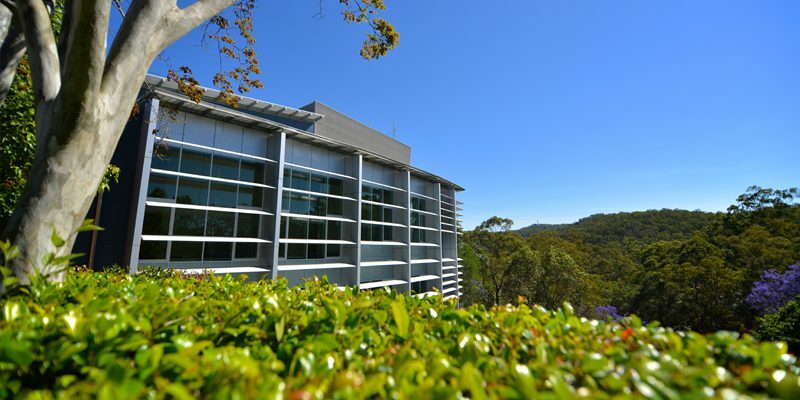 Located within the Joigny Building, the Library features three spacious teaching areas and two adjoining multimedia classrooms, each with wireless data projectors. 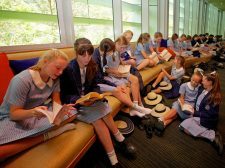 A key feature of the Library is the ‘chill-out’ couch with views into the Mt Coot-tha native Australian bush. This area is much loved by the girls in need of a quiet space. Housing an expansive collection of fiction, non-fiction, audio and video resources, the Library has full wireless access, making a multitude of online resources accessible 24/7. 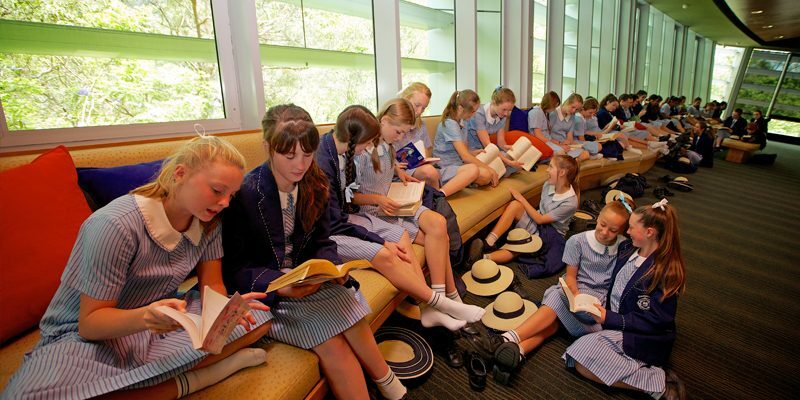 In the evening, the Library provides the ideal location for study and research for Boarders as well as day students participating in the Extended School Day Program.